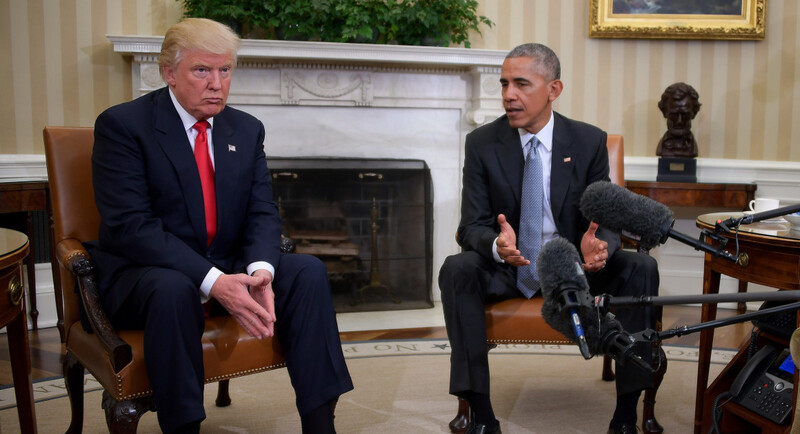 President Obama warned Trump against hiring Flynn during Nov. 10 meeting at the White House. Former U.S. President Barack Obama warned Friday against rising nationalism as he painted a grim picture of American and global politics. “I’m concerned enough about the international and American trends that I thought it was important to offer my views,” he told entrepreneurs and students in the Danish central city of Kolding during a visit to Denmark. “When you start seeing our politics driven completely free of facts, when you start seeing a debate that is driven solely on racial or nationalistic impulses, when you start seeing a rejection of science and expertise and logic in politics … we are beyond the sort of politics that will continue our best traditions,” he added. “Maybe we got more jolt and more change than we expected in the U.S.,” Obama said, drawing laughter from the crowd.